They say that cockroaches will be only thing left after a nuclear war, but is that true? Can roaches really climb into your bed and bite you at night? Arguably one of the most hated pests in the world, there’s a lot of misinformation out there about cockroaches. We’re going to clear the air by sharing one of the most complete guides on roach facts on the web. 2. Do Cockroaches Have Wings? 3. Do Cockroaches Carry Diseases? 7. Do Cockroaches Have Eyes? 8. Do Cockroaches Lay Eggs? 10. Are Cockroaches Attracted to Light? 13. Do Cockroaches Feel Pain? 14. What Do Cockroaches Eat? Do Cockroaches Eat Each Other? Do Cockroaches Eat Bed Bugs? Can Cockroaches Eat Through Plastic? 17. Do Cockroaches Have Brains? 21. Do Cockroaches Have Blood? 25. What Do Cockroaches Hate? 26. Why Do Cockroaches Die On Their Backs? 29. Where Do Cockroaches Live? 32. Do Cockroaches Like Beds? 34. 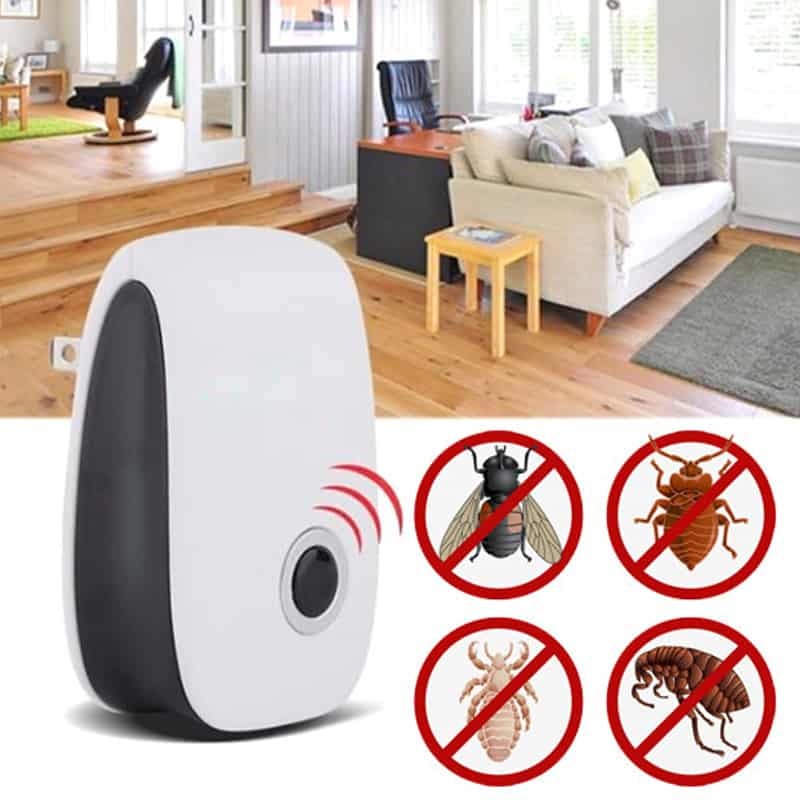 Is Cockroach Spray Harmful to Humans? 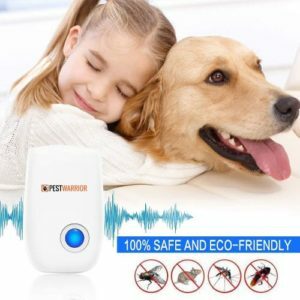 Is the cockroach an insect? Yes. They are a part of the same group of insects as the termite, and there are about 4,600 roach species in the world. Of those species, only 30 are associated with human habitats, and four are known as pests. Can cockroaches fly? If the thought of a roach flying into your face as you walk through the door terrifies you, you’re in for some bad news. Yes, roaches can fly. Most species have wings. And while many roaches have the ability to fly, not all of them do it well. While still in the nymph (baby) stage, roaches are wingless and cannot fly. Eventually, they develop their wings, and some adult species can fly at least for a short period of time. Smoky brown roaches and male Pennsylvania woods roaches are excellent flyers. American roaches can fly, too, but not very well. The same can be said for German roaches. Cuban, Asian and Australian roaches can also fly, but they rarely do so. Why do cockroaches fly? For the same reason any other insect flies: for transportation and to escape from predators. Can cockroaches make you sick? Most people think so, and they aren’t wrong. Roaches can carry bacteria, and they can make you sick if they contaminate your food. Brace yourself for this: roaches love to eat feces, trash and rotting food. And you can imagine that they come across some pretty nasty bacteria when they’re feasting away. Roaches can take that bacteria with them into your home. When they nibble on your food, they leave behind that bacteria. If you eat that tainted food, you can very well get sick. 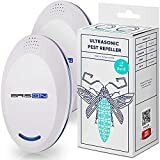 Roaches are believed to transmit a variety of diseases and bacteria, including: typhoid fever, salmonella, leprosy, cholera, dysentery and parasitic worms. Even if the roaches aren’t eating your food, they can still get you sick by leaving behind bacteria on your countertops, floors and dishes. On top of all this, roaches have a tendency to aggravate allergies and asthma. Many people are allergic to a certain protein found in roaches, which can lead to shortness of breath, skin rashes, wheezing and coughing. The bottom line: roaches aren’t something you want in your home if you hope to stay healthy. Roaches can swim, and they can do so pretty well. They can also hold their breath for up to 40 minutes (try to beat that, Olympic swimmers). Can cockroaches drown? They can – eventually. It’s true that roaches can hold their breath for an extremely long time, but they can’t breathe underwater. Eventually, they will drown if they can’t come up for air. Can cockroaches climb walls? Yes, they can – unfortunately. 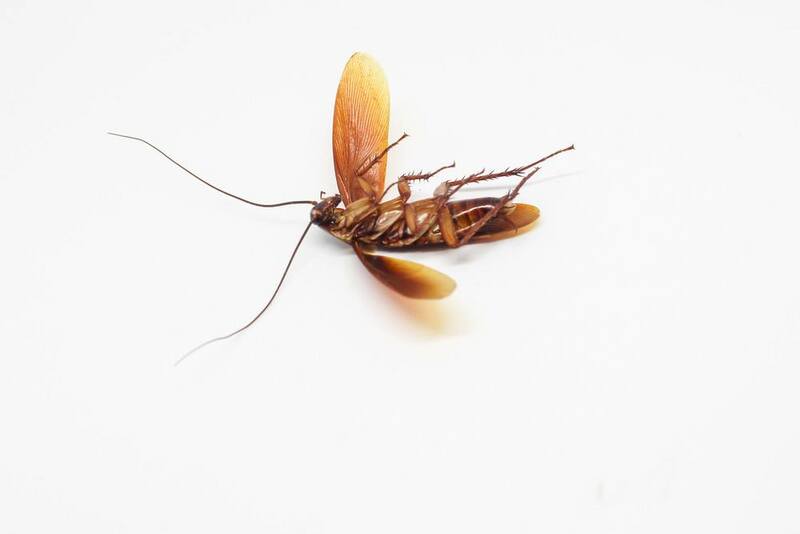 The materials used to build homes and commercial buildings, like concrete, drywall, tile and stone, all give roaches plenty of footholds to skitter up walls and even across the ceiling. If you think roaches defying gravity is some sort of voodoo, it’s not. Roaches dig their claws into any foothold they can find, sort of like a mountain climber – but with six climbing axes. But roaches can’t climb all surfaces. Smooth materials, like glass, metal, granite, porcelain and marble, don’t have any footholds for roaches to climb. That’s why you see many people creating traps with glass jars – roaches can’t climb out. Some roaches are better at climbing than others. Asian roaches are terrible climbers because their claw structure differs from the more-common German and American roaches. They do. And you can see it. Roach poop is often referred to as specks. Their feces can be as tiny as a grain of sand or a coffee ground. Of course, the size of the pellet will depend on the size of the roach. The bigger the variety, the bigger the poop. While it may not be a pleasant thought or job, it’s important to get rid of roach droppings if you find them. These droppings can also contain that same protein that triggers allergy symptoms in some people. And if you’re seeing a lot of roach poop, it’s time to call in an exterminator because you may have an extreme infestation. Absolutely. Roach eyes may not look anything like human eyes, but they’re incredibly advanced. In fact, their eyes give them a complete 360-degree field of view. That explains why these critters scurry away before you even get within ten feet of them – they can see you coming from a mile away. While roach eyes have some fascinating features, their eyesight is relatively limited. Their eyes rest on the top of their head, and they have a nearly perfect view of the environment around them. Their eyes also have multiple lenses – 2,000 to be exact. The Madagascar roach has an impressive 2,400 – 2,500 lenses per eye. These roaches have amazing vision, and they can see more than one thing at a time. Humans can only see one large picture, but roaches can see multiple pictures at once. Roach eyes do have limitations, though. They cannot see in red light, and the lens becomes particularly distorted towards the outer edge of the eye. On a side note: Did you know that roaches can live for quite a long time without their heads? In a way, yes. Female roaches produce what’s called an egg casing, or an oothecae. That casing contains eggs, sometimes up to 50 eggs, which are enveloped in a protein substance that hardens over time. Some species of female roaches will drop the casing, while others will carry it inside of their bodies until the eggs are ready to hatch. Most oothecae are brown in color, but they vary in length depending on the roach. The number of eggs contained inside will also depend on the species of roach. 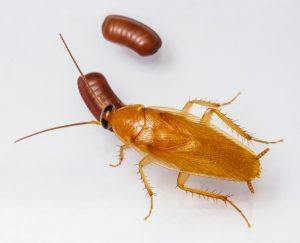 American roaches may lay 15 eggs at a time, whereas German roaches may lay between 30 and 50. Female roaches can produce several oothecae over their lifetimes, which explains how roach populations can easily get out of control. When do cockroaches come out? As you may have guessed, roaches are nocturnal creatures. 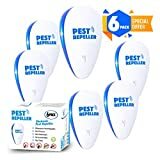 Most people catch them skittering about after dark, searching for food in your kitchen while you sleep comfortably in your bed. Are cockroaches active during the day? Not usually. They feed and live in dark places. If you’re seeing roaches out and about during the day, this is a sign that you have a serious infestation. Roaches like to live in moist, dark areas, which is why people often find them hiding behind appliances, under the sink and underneath floor drains. Some are. It’s a common misconception that roaches avoid light. There are certain species that are attracted to light. 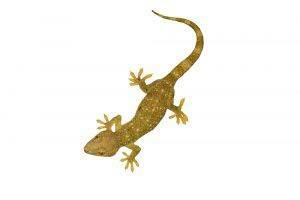 You may see these critters hanging near windows and even television screens. The wood roach is one species that’s attracted to light. While some do like light, most roach species will scatter when you shine light on them. Yes, roaches sleep – in their own way. Roaches have what’s called “activity rhythms.” They have periods of rest when they are quiet and hide away from the world (typically during the day), and then they have periods of activity when they actively search for food and mates. Most roaches are active (or awake) during the first four hours after dark. That four hours gives them more than enough time to take care of whatever business they need to get done. When we’re active, they’re asleep. When they’re asleep, we’re active. Can cockroaches jump? It’s a horrifying thought, isn’t it? Unfortunately, some roach species can jump. The brown-banded roach is one such species. These guys can fly, too. Typically, brown-banded roaches will only jump when they’re trying to escape, so they’ll be less inclined to jump at or onto you. There’s little information on whether other species of roaches jump. 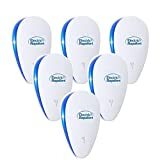 I’ve had the unfortunate displeasure of dealing with a few lonely American roaches, and they never jumped – even while being chased around the house by my cat. The topic of whether roaches – or other insects for that matter – feel pain is a highly debated one. Humans have what’s called nociceptors (i.e. pain receptors), which detect uncomfortable stimulus. When these receptors are triggered, we feel what we know as pain. Similar responses have been found in fruit flies despite them not having nociceptors. But many argue that nociception isn’t the same thing as pain. Pain, as we define it, requires an emotional response. Humans, for example, are capable of feeling pain without any physical stimulus. This is where things get tricky. Are insects even capable of conscious emotion – or unconscious emotion for that matter? Does emotion require consciousness? The road gets cloudy here, but science generally accepts the theory that insects do not feel pain. Studies are still being conducted to determine whether this is really true, but this is a question that’s difficult to answer because we can’t just ask roaches how they feel – if they feel at all. It’s very possible that roaches feel pain, but it may be in a different way than how we experience pain. Roaches have also been known to eat hair, book bindings and fingernails (gross). In short, roaches will eat whatever is available to them, and their diet will vary depending on where they are. Yes, roaches have been known to resort to cannibalism if other food sources are not available. That’s why exterminators stress the importance of cleaning up dead roaches whenever you find them. 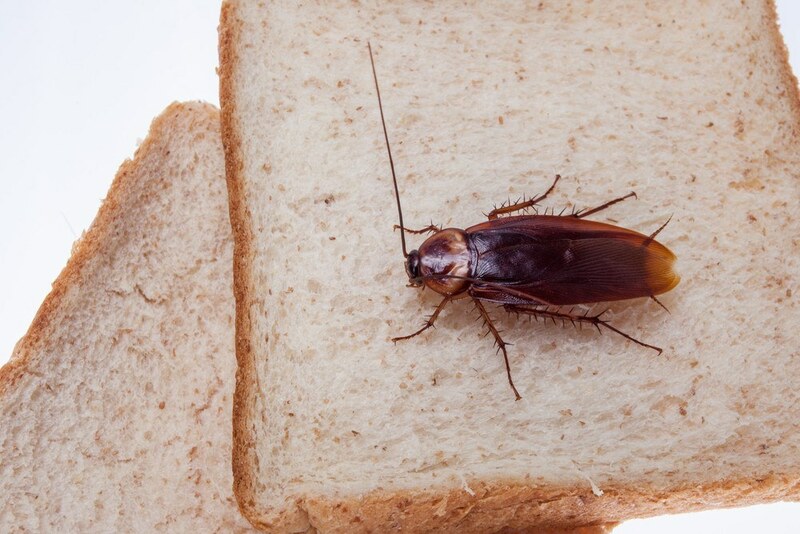 Dead roaches serve as a food source for desperate, starving living roaches. Roaches have been known to eat bed bugs, but we wouldn’t recommend bringing in roaches just to take care of your bed bug problem. You’ll only wind up with a roach problem. And do you really want these critters crawling or hanging out in your bed? We didn’t think so. Yes, certain species of roaches do eat wood. Not surprisingly, one of those species is the wood roach. The wood roach feasts on leaf litter and rotting wood, but they do not eat furniture or home structures (thankfully). Wood roaches are more of a nuisance than anything else, and they’re rarely found inside homes. They don’t survive long indoors, so they stay outside, and tend to frequent moist woodland areas. You’ll find these critters hanging under woodpiles, in mulch and under loose tree bark or decaying logs. Yes. Roaches have been known to chew through plastic as well as paper and cardboard. But the plastic has to be thin. Roaches will have a difficult – if not impossible – time chewing through thick, tough plastic. People commonly mistake roaches for beetles, but these are two entirely different types of bugs. The beetle is a part of the Coleoptera order, whereas the roach is a part of the Blattodea order. Beetles have very hard, shell-like wings, whereas roaches do not. Yes, and they’re considered a delicacy in some parts of the world. But the roaches you find at street stands are likely not the same roaches you’d find in your home. These critters are raised on special farms and are fed diets of fresh fruits and vegetables. Many consider the cockroach to be a healthy snack, provided they are cooked properly. In most cases, roaches are deep fried, which kills off any bacteria that would otherwise be harmful to humans. Frying also gives the roach a pleasant crunchy texture. Cockroaches are high in protein, and are a particularly popular snack in Thailand. Yes, cockroaches do have brains, although they are incredibly tiny. A roach brain has about a million brain cells, whereas humans have about 100 billion. Interestingly, the roach brain packs neurons into the brain 10 times more densely than humans or other mammals. And they use their cells in a more flexible way. Several tendrils of a single neuron can each act independently, which allows for more brain power without having more brain cells. The insect brain is broken down into three main parts: PC (protocerebrum, DC (deuterocerebrum) and TC (tritocerebrum). The PC area of the brain is the largest. This is where information from the eyes is processed, and is also the area responsible for learning. The DC area of the brain processes information from the antennae. The TC area is the smallest and least-studied area. Scientists speculate that this area may play a role in tasting food. The roach brain does not control its blood flow or breathing, which explains why these critters can live for quite a while without a head. And scientists have found that long-term memory will remain even if roaches lose their heads. No – at least most aren’t. Roaches typically need a mate to reproduce, although there are a few species that can reproduce without males. How do cockroaches mate? Like many other insects, roaches use pheromones to attract their mates. Males do have courtship rituals, such as stridulation (producing sound by rubbing body parts together) and posturing. Roaches mate while facing away from each other. Yes – and no. Hold a single roach in your hand, and you probably won’t notice a smell. But in cases of severe infestations, the oily, musty stench will be hard to ignore. Sometimes, the smell can be overwhelming. When roaches are together in large numbers, they produce a pheromone to let the others know they’ve found a suitable nesting spot. In high concentrations, the smell of the pheromone is detectable to humans. Most species of roaches only stink when they’re in high numbers, but a single German roach can create a stink that is easily detectable. German roaches are one of the most common species to invade homes, and they are capable of purposely emitting a nasty stench. Their smell can change the flavor of food and can linger long after the roach and its nest-mates have disappeared. 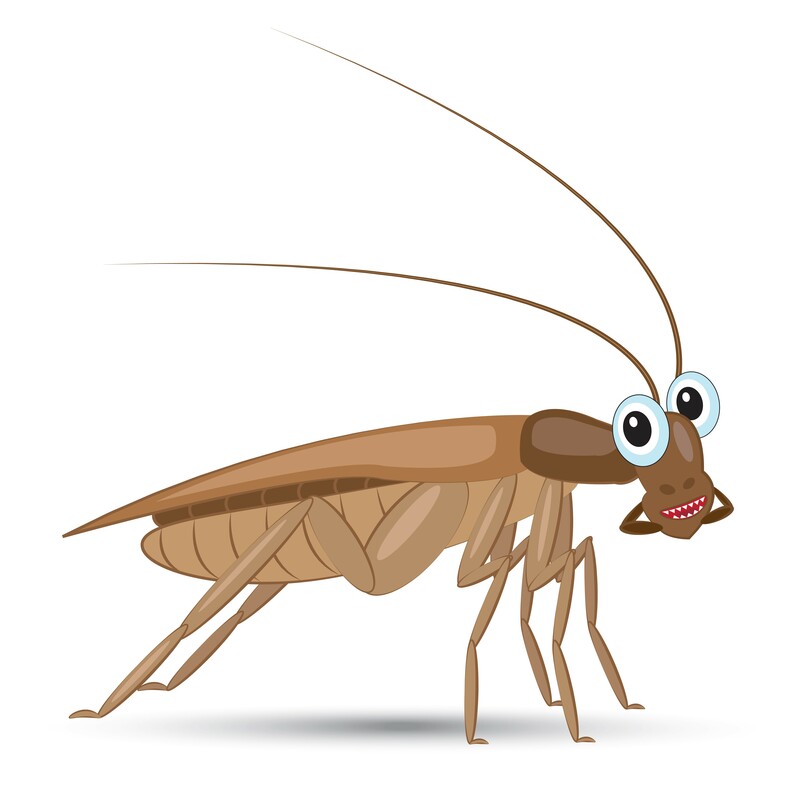 Roaches can also produce a certain “death” stench, which is caused by oleic acid produced by a roach’s decomposing body. 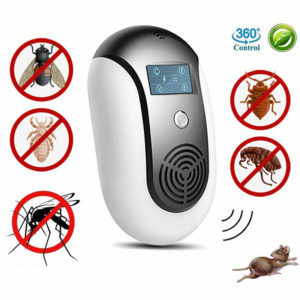 The smell acts as a sort of warning to other roaches to let them know that there is threat of death in that area, be it a predator or virus. Of course, roaches also produce pheromones to attract mates. Of course they do. You may have heard that roaches would be the only thing to survive a nuclear war, and that may be true to some extent, but roaches absolutely die. If they didn’t, the world would be overrun with these pests. They do, but their blood is different from our blood. Roach blood is not red because they do not use hemoglobin to transport oxygen throughout their body. Roaches don’t carry oxygen in their blood either. Roach blood is colorless, and is known as hemolymph. Their blood flows freely throughout their entire body, reaching every tissue and internal organ. 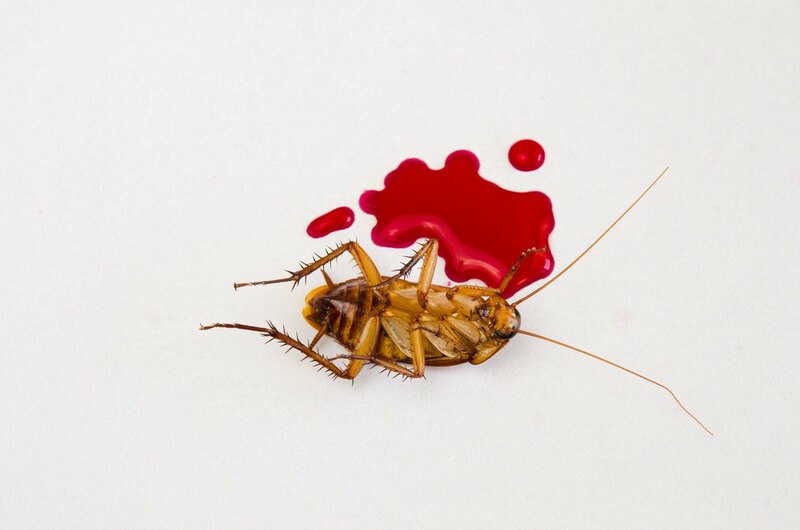 Roughly 90% of cockroach blood is made up of a watery fluid, while the remaining 10% is made of hemocytes. Studies have found that roaches are incredibly smart in the evening hours, and incredibly stupid in the morning hours. But that’s not surprising, considering humans and other mammals also have certain times of the day where learning and productivity is better than others. Ever try to learn something while you’re half-asleep? I rest my case. Scientists found that the roach’s ability to learn is severely impaired during certain times of the day, and their learning capability is largely impacted by their biological clocks. And when their brains are at their peak, roaches are highly intelligent. Japanese researchers taught roaches to salivate in response to neutral stimuli, just as Pavlov did with dogs a century ago. Roaches can memorize visuals to create a roadmap of sorts to get back to their shelter. They also develop responses to stimulus, rather than having hard-wired responses. Studies have also found that roaches can gauge whether a decision they made in the past was the correct one, and use that information to make a decision in a new situation. One other study found that roaches who became infected with a certain parasite had the intelligence to move to a colder climate to slow down the development of the parasite. Roaches also have social learning and behavioral complexity when in groups. German roaches have a very complex social structure that involves kin recognition, social dependence, common shelter and information transfer. It’s bad enough knowing you have roaches climbing the walls and hiding in your kitchen at night – but hissing? Do we really want to add that to the list? There is one particular roach, however, that does hiss. That would be the Madagascar hissing roach. These roaches are flightless, and make a sound similar to a rattlesnake (although not nearly as dangerous). And they don’t use their mouths to create this sound. Madagascar roaches are the only species of insect in the world that is capable of exhaling through its spiracles, or respiratory openings. The hissing sound has to do with mating. These roaches have horns on the top of their heads, and they use these horns to fight with other males over female roaches. When they fight, they hiss wildly and ram their horns – not unlike running elks. Baby cockroaches do. When roaches hatch, the nymphs (i.e. babies) emerge from the capsule white in color. They’ll go through several stages, or molts, before they become adults. As nymphs grow, they shed their skins. Each time a roach goes through a new stage, it sheds its skin until it matures into an adult roach. Roaches aren’t too picky when it comes to food. And they aren’t too discerning about where they live either as long as it’s dark and moist. So what do roaches hate? Is there anything they don’t like? We’re sure there are other things roaches don’t like, but the items on the list above are among the top most-hated things. The roach’s exoskeleton and open circulation system work closely together, and are hydraulic by nature. In their natural state, roach legs are curled up – it takes force, exertion and blood circulation to straighten the legs. When roaches become weak or grow old in age, it becomes difficult to exert enough force to keep the legs straight, so one side may collapse and cause them to tip over. Insecticides can also cause this to happen. These poisons affect the roach’s nervous system, which causes certain enzymes to build up in the body. The enzymes cause muscle spasms, and the roach consequently flips over onto its back. Roaches that are too weak to right themselves (i.e. flip themselves over) die relatively quickly. Even healthy roaches have a hard time flipping back over if they wind up on their backs. It takes a tremendous amount of energy and effort, or leg wriggling, to get back up. Some are. The Asian roach is very dark brown or black in color. Oriental roaches are sometimes mistakenly called water bugs or black beetles because of their dark color. Extremely. Roaches can run up to three miles per hour, which is incredibly fast given their size. And roaches can detect approaching predators by assessing changes in air currents. During one study, roaches were on their feet and running 8.2 milliseconds after detecting a change in the air. Roaches love to live in dark, damp places, and they can be found all over the world. They may live in sewers or garbage piles, or they may live outdoors in trees and woodpiles. Parasitic wasps will actually lay their eggs inside roach cases, where the hatchlings will then feed on the cockroach eggs. They can, but not in the same way that humans do. Like spiders, roaches have very tiny hairs on their legs that pick up sounds. Cockroaches aren’t especially picky about where they live, so beds aren’t off limits. But roaches do their best to avoid people, so they’re less likely to make your bed their home. They may also have a tough time crawling up onto your bed if your bed frame is made of metal or another smooth material. Roaches prefer very dark, moist places, and your bed is not likely to fit that bill – unless you sleep in the basement. Yes, cockroaches molt. Roaches start out soft and white, and will molt several times until their body hardens and becomes darker in color. That depends on what type of spray is used. Most commercial sprays found in home improvement stores are not particularly harmful to humans in small doses. In larger doses, these sprays can be harmful to humans – especially to kids and pets. Some natural insecticides are less potent and dangerous, but they may also not be as effective against roaches.